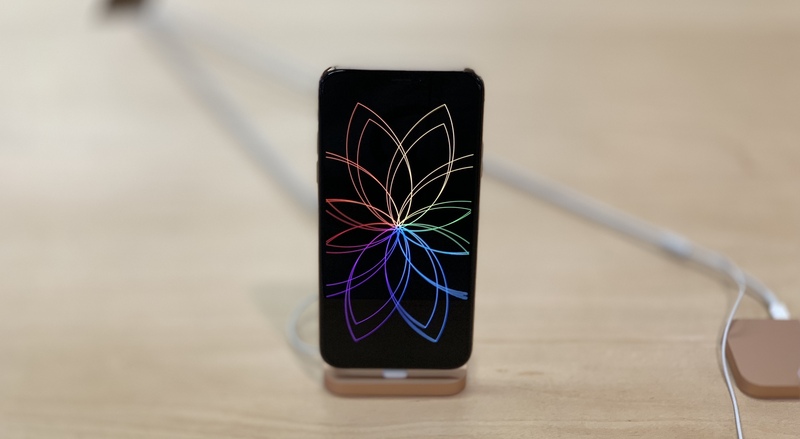 Two weeks back Apple announced its 2018 three flagship smartphone devices and in which the two models iPhone Xs and iPhone Xs Max is out for sale from today in most of the countries. With the hands-on review of these smartphones gives an impact that these models are much similar to the iPhone X except the performance and the battery life. These new iPhone X models built with the new A12 Bionic Apple made processors which comes with the next generation neural engine that can give you the best experiences in taking pro level pictures, really high definition gaming, Augment reality and more. It is 15% faster and 50% power efficient than the A11 Bionic. So if you want to experience the power of the A12 Bionic chip, then this is the upgrade you have to look for. The new iPhone Xs and Xs Max have the same design derived from the iPhone X. 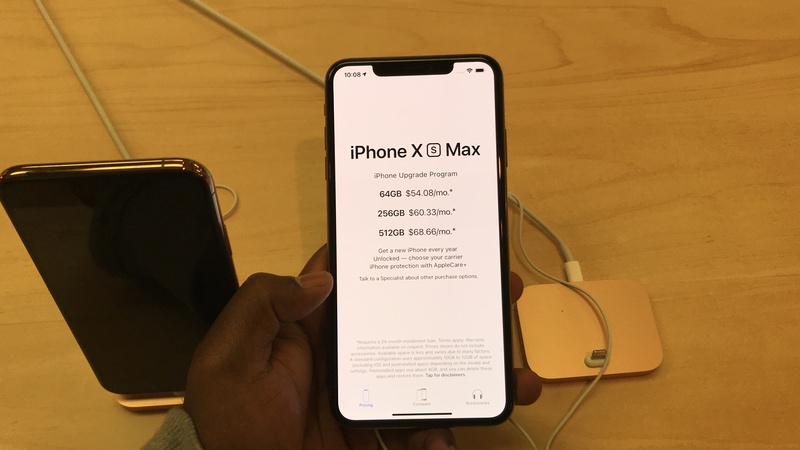 The iPhone Xs stays as the same size as the iPhone X, and the iPhone Xs Max is the one with large screen size ever in iPhones with 6.5. Inches. iPhone Xs is compact and comfortable in hand. The iPhone Xs Max is quite big in hand. But it is the same size if you have the iPhone plus model in your hand. The iPhone Xs model Gold Rear view. 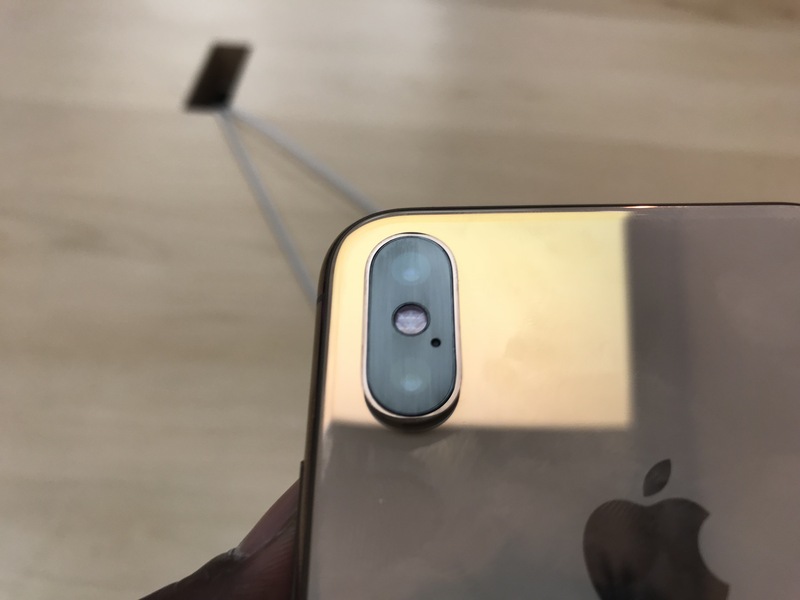 The Front of the iPhone has the 7 Megapixel True Depth Camera with the same features of the previous X model with more improved face detection which is so good for taking the professional level self Portrait pictures and also have improved face detection and animation accuracy in the Animoji and new Memoji features. The Depth control Feature in the Front camera of iPhone Xs Model. 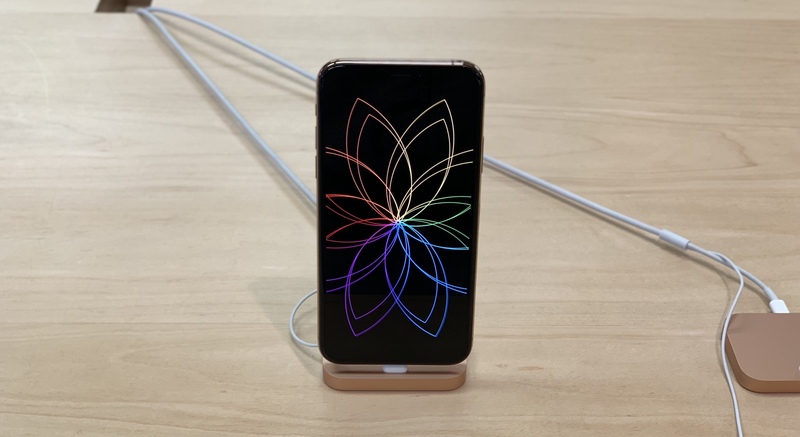 Overall the new iPhone Xs Models are worth for an upgrade from the old home button Phones to the new Face ID phones. 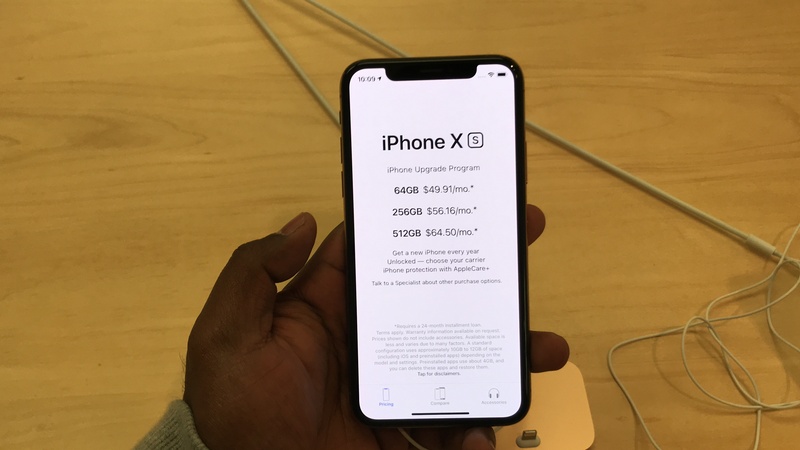 The highly priced new models don’t give you much difference comparing the previous iPhone X model except if you want a bigger screen size, better performance and battery life. If the Home Button iPhone users want to change to the new Face ID phones with the low budget in the mind, you have to wait for the iPhone XR Model which will be available for Pre-order from 10/19 and available in stores from 10/26. 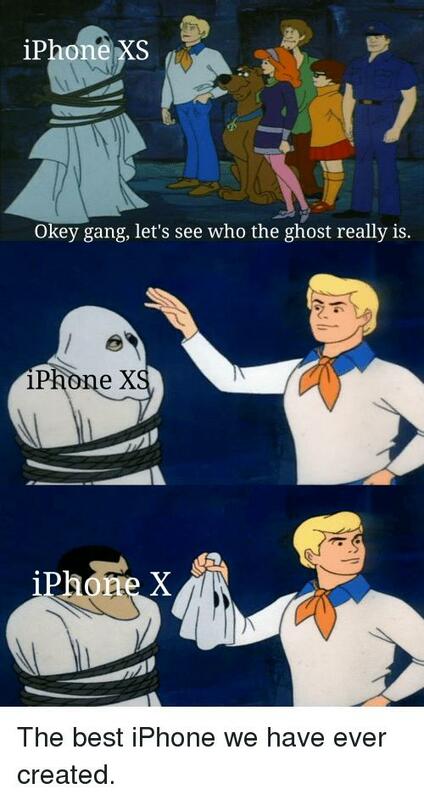 Let us know your comments about the new iPhone Xs Models. I think this models also again going to impress only Apple fans.